What World-Changing Technology Actually Changed Nothing At All? Sometimes a revolutionary new technology comes along, promising to change everything — and it does. And then sometimes, a new tech promises to change everything, and everything stays exactly the same. Today we want to know about the tech that fell in the latter category. Tell us about what the new tech was, what it promised to do, when (or if) you bought it, and what about it kept it from living up to the hype. 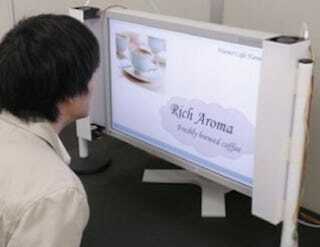 Image: A "smelling screen" for your TV / Hiroshi Ishida.